DESCRIPTION Now is your chance to invest in the future! More space & freedom to utilize your property to its fullest, with no building commitment. 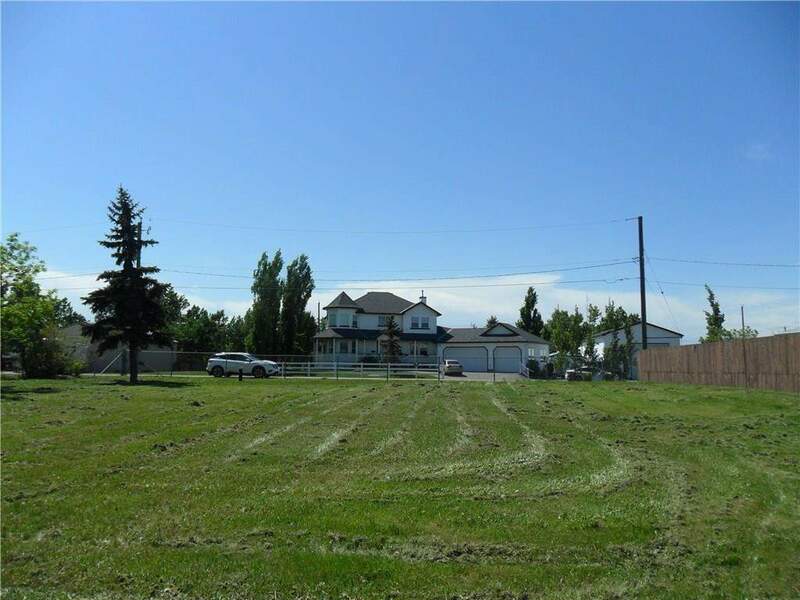 Located in the peaceful community of Shepard these 2 separate titled 50' x 125' lots are being sold as a package This huge 100' x 125' parceled lot has enough room to build a main house w/attached multi garage, separate shop & store all your toys for work & play. Walking distance to the new Shepard Community Hall, playground and church, or a short 8 minute drive to the shops at 130th. Home for sale at 11336, 11342 88 ST Se Calgary, Alberts T3S 0A4. Description: The home at 11336, 11342 88 ST Se Calgary, Alberta T3S 0A4 with the MLS® Number C4188578 is currently listed at $229,000.